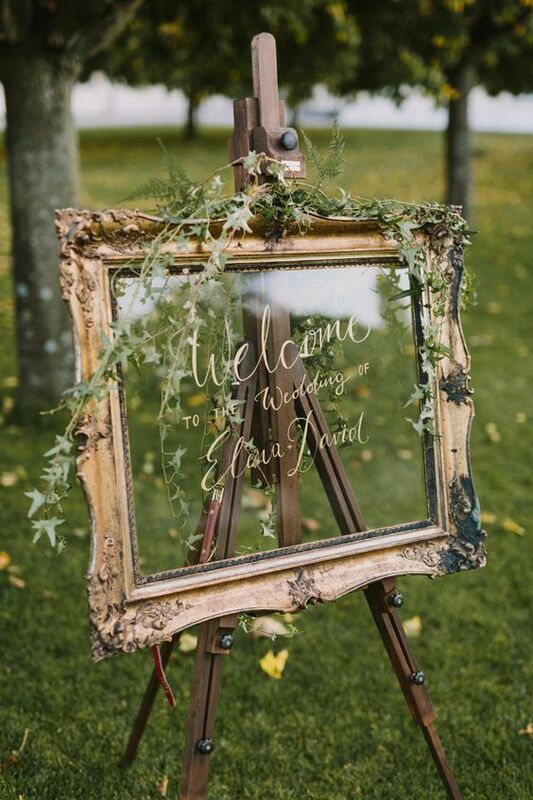 A mirror wedding theme is not only elegant and easy to plan, but it will give your wedding venue a touch of luxury and whimsy. 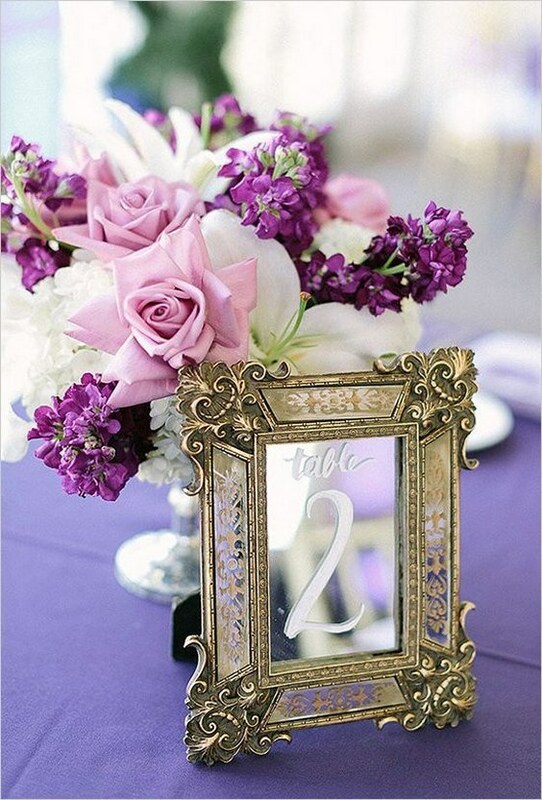 A mirror wedding theme will go with any color combination you want. 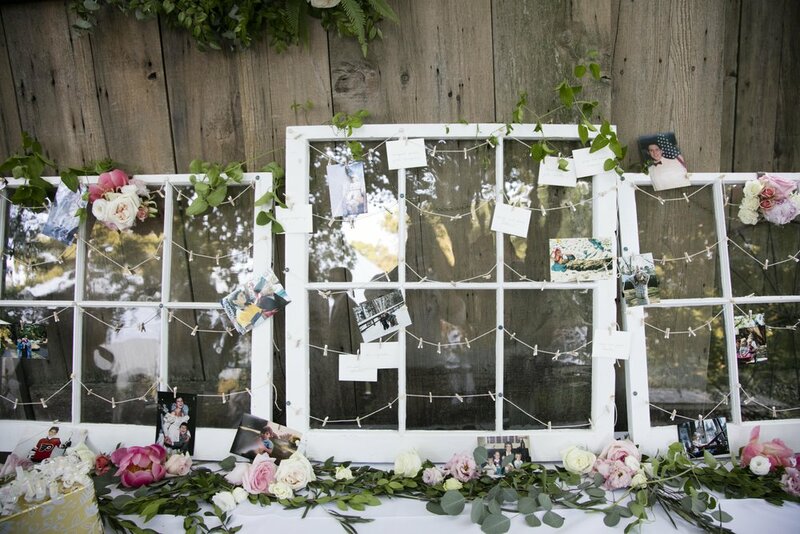 You can also make it more vintage by using mirrors in vintage frames or take a more modern and fancy approach by using unframed square mirrors adorned with candles and a touch of bling! 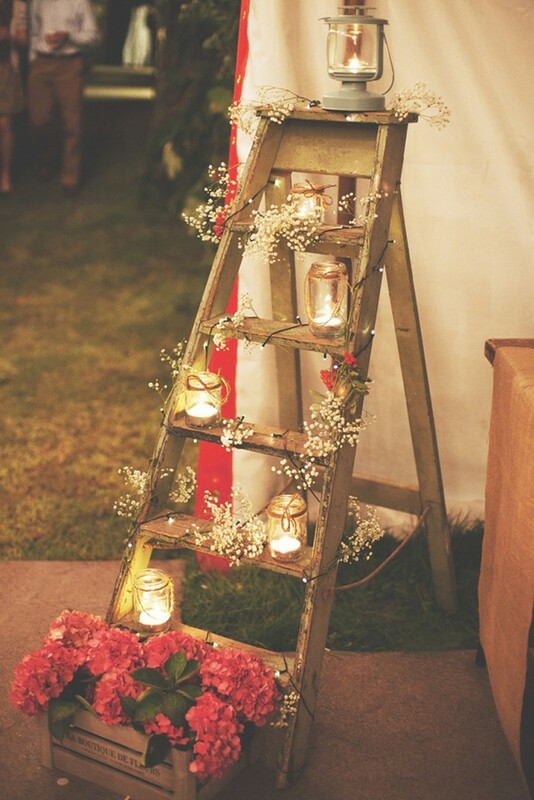 The mason jar is a staple for rustic-themed weddings. 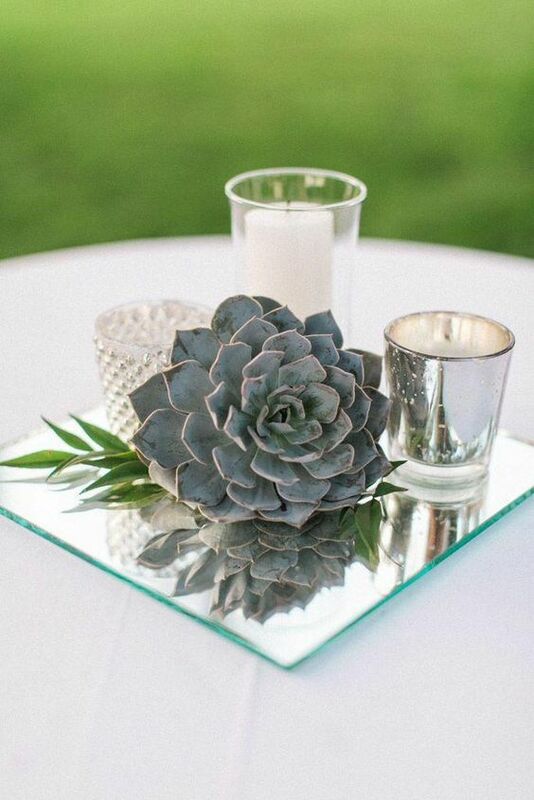 With their distinct vintage style, versatile use, and affordable price, these little glass wonders are the perfect décor item for any rustic, barn, or country wedding. They can be used as centerpieces, to serve drinks, to serve dessert and other food, as decoration, as gift bags, and as lights! 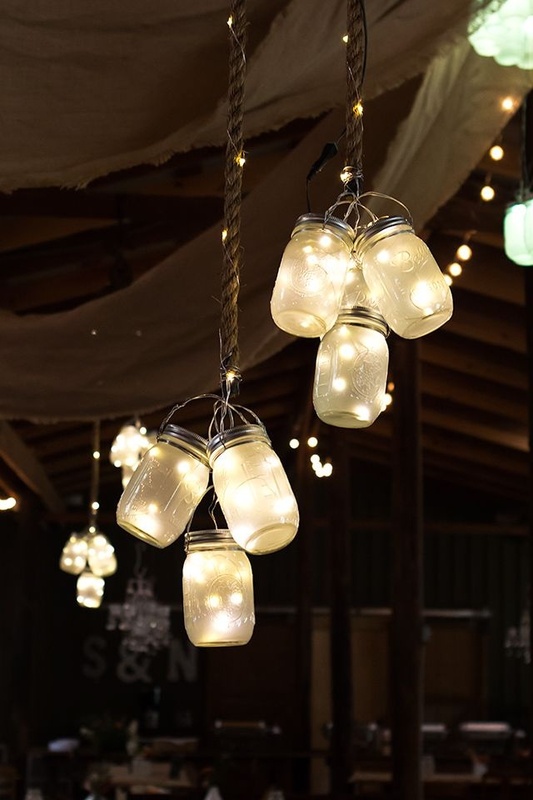 Consider either an old-fashioned Edison light bulb or twinkling fairy lights for your mason jars. With another new month, comes another new highlight. 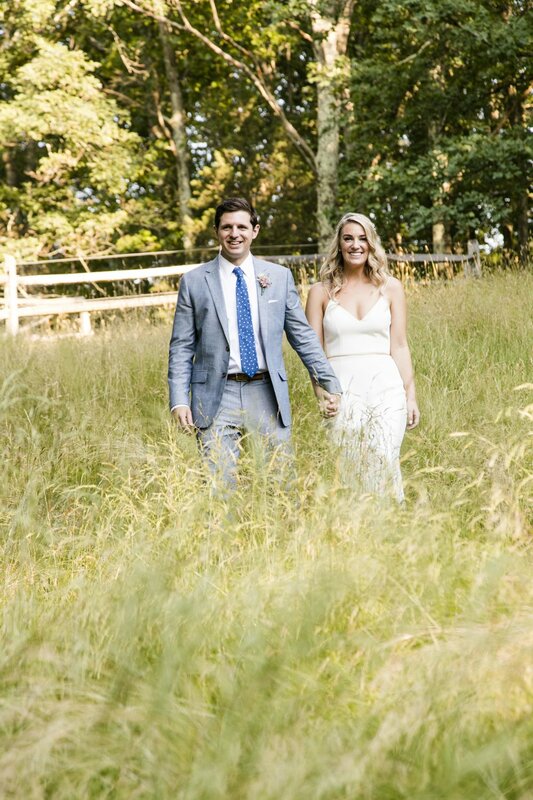 This December, we think back to the warm days of summer by celebrating Sarah and Mike's simple and rustic, yet chic, private farm wedding! 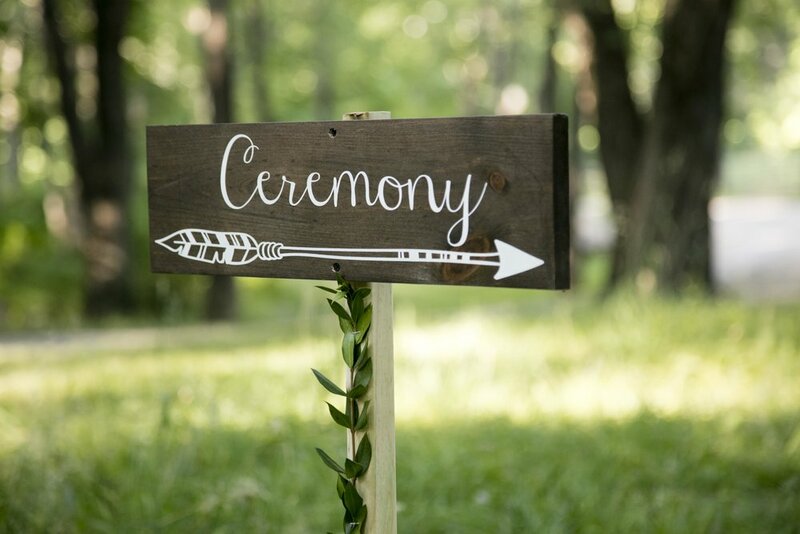 Sarah and Mike said vows between two large trees beside a beautiful large pond with all of their family and friends in attendance. Guests were then invited to follow the signs around the edge of the pond to where a breathtaking cocktail hour took place. 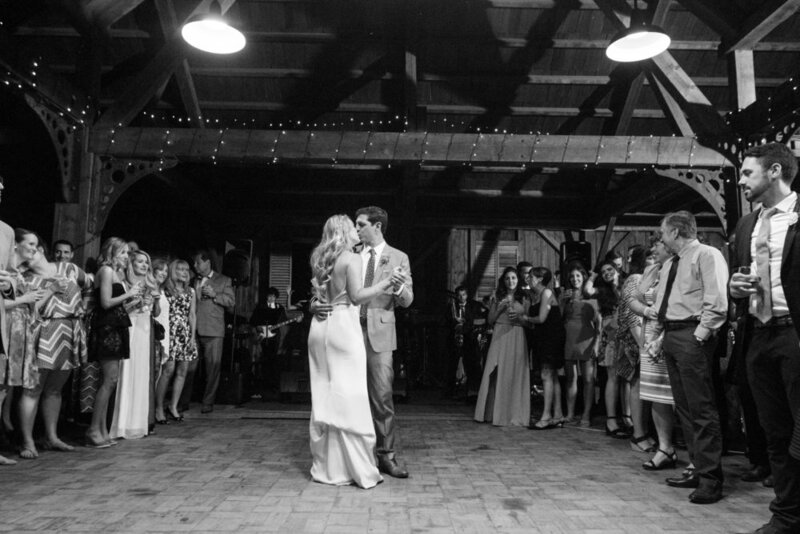 Followed by a night of non-stop dancing led by a live band in the large barn on top of the hill. 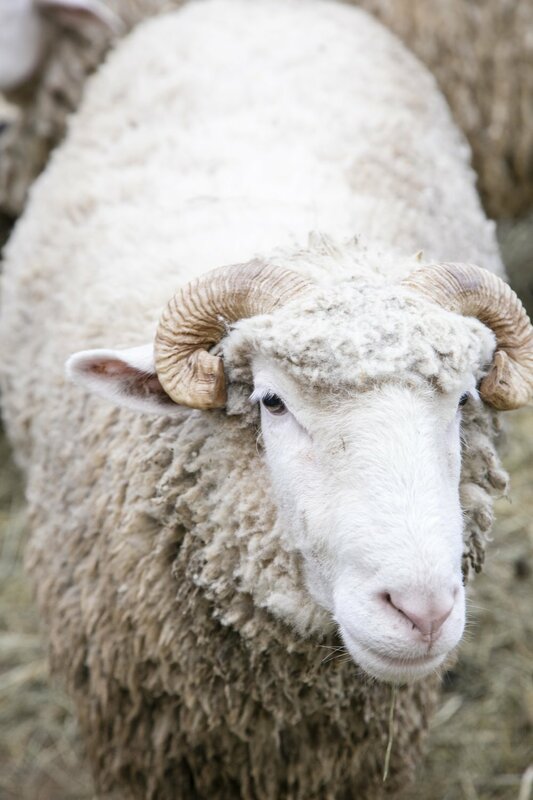 Even the sheep, pigs, and horses came out to see what all the excitement was about! 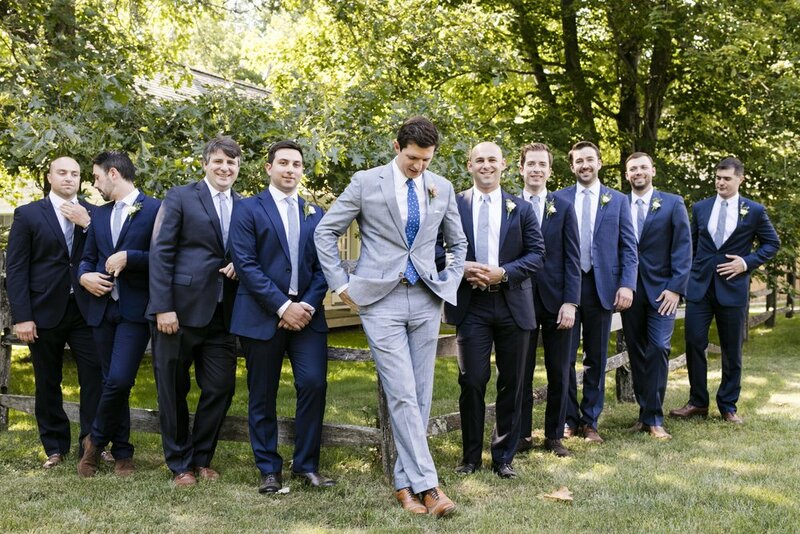 Working with Bisou was one of the best wedding decisions we made! 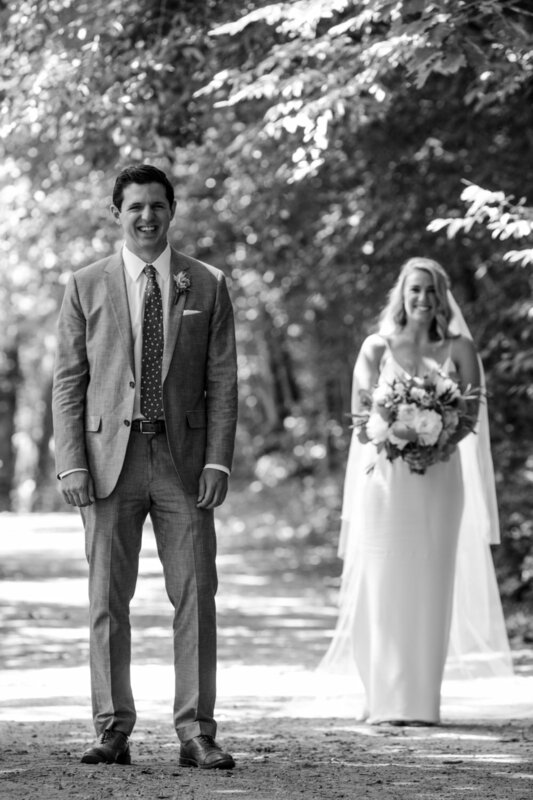 Planning a New York wedding from California was a little difficult, but Sarah was so wonderful to work with and made everything seem easier and more manageable. We had skype meetings approximately once a month, and sent countless emails back and forth about all types of details. I had no idea what I was doing and went to Sarah for her advice on just about everything. She was incredibly helpful and responsive, and really helped us figure out what we wanted the most and how to make it happen. She provided so much support to us during the entire planning process, making us feel like we were on the right track schedule-wise and keeping us on top of everything else. 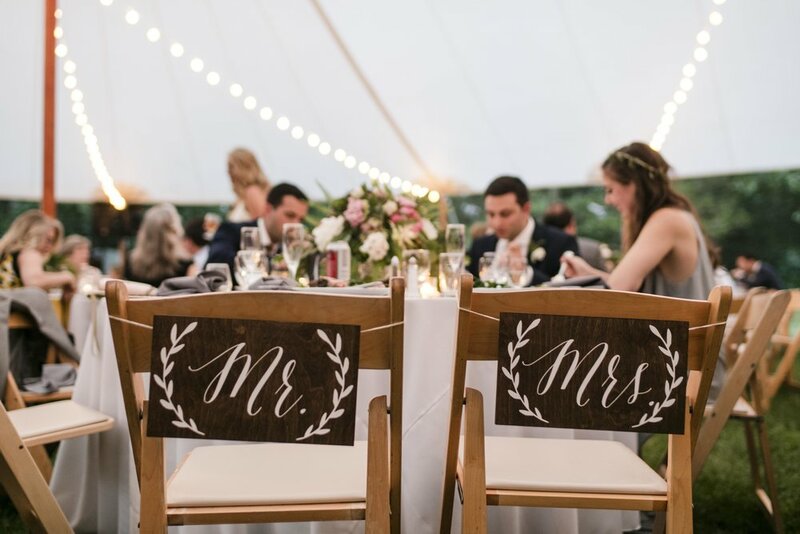 She helped us get some amazing vendors and really made our vision of our ideal wedding come to life. Sarah handled the vendors and the day-of coordination flawlessly, and took so much stress off of our plates. Sarah was also such a delight to have around during our wedding day. We hadn’t met in person before, but from the second she showed up it felt like she was an old (very capable) friend. I’ve gotten so many comments from our friends and family about how great she was. Most things in the wedding world feel like they aren’t worth what you’re paying, but Bisou was worth it ten times over, maybe twenty. We are SO happy that we worked with Bisou - thank you for making our wedding day the funnest and happiest of our lives!